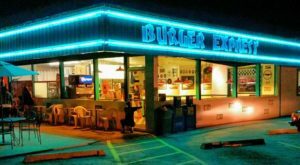 Every state has its fair share of beloved attractions, getaways, and family destinations that it has come to be known for. 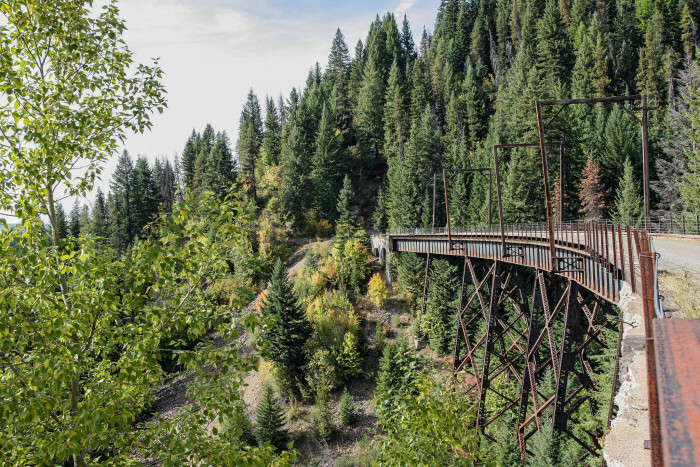 But sometimes the absolute best spots to unwind or become inspired are a little more off of the beaten path — especially here in Idaho. It is here in Idaho’s recesses that one comes to know and appreciate our great state’s beauty more than ever. 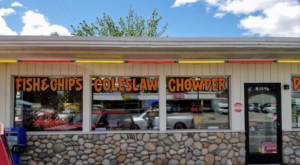 Locally, many of these activities, scenic retreats, and historical sites are well-known, but for cross-Idaho roadtrippers, these hidden gems can make for unique and breathtaking stops, which makes each of them worth taking a drive or hike to for some seasonal R&R. 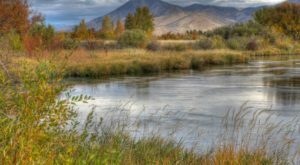 In fact, be sure to pack a picnic and grab your camera; Idaho is beautiful even in its nooks and crannies and deserves a little extra time to be enjoyed to its fullest. 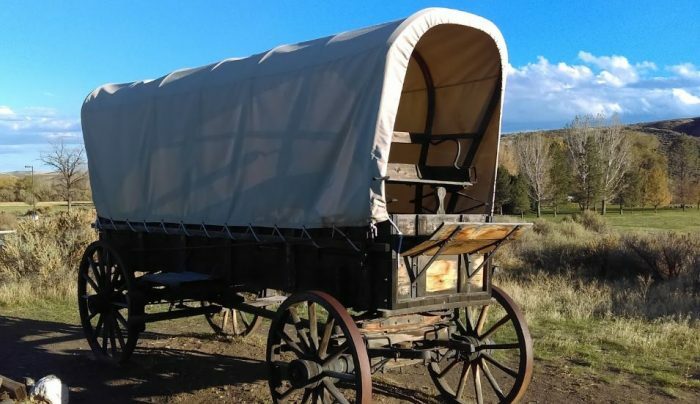 The site of the most difficult crossing on the Oregon Trail is also home to a state park, an interpretive center, beautiful campgrounds, and annual reenactments of the fatal trip across the Ford. Plus, beautiful view to boot! 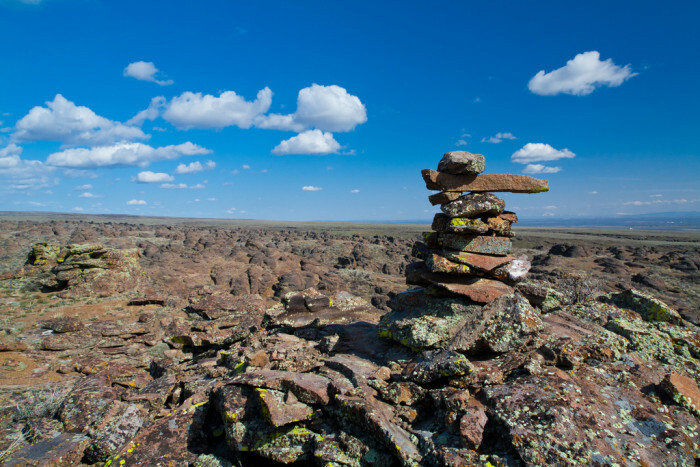 History and beauty collide in this 14,000-acre reserve in Southern Idaho. 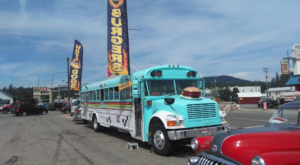 The City of Rocks features stunning, expansive views from nearly every camping precipice and offers everything from hiking, biking, and horseback riding, to hot springs and over 700 rock climbing trails. Slightly otherworldly in its barren, granite wasteland-esque way, don't let the solitude fool you. 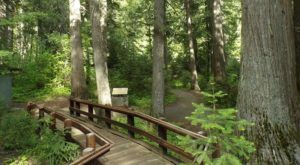 For more adventurous explorers and Idaho enthusiasts, marked trails offer sixty-story tall climbing opportunities. Snowshoeing in winter is an added bonus. 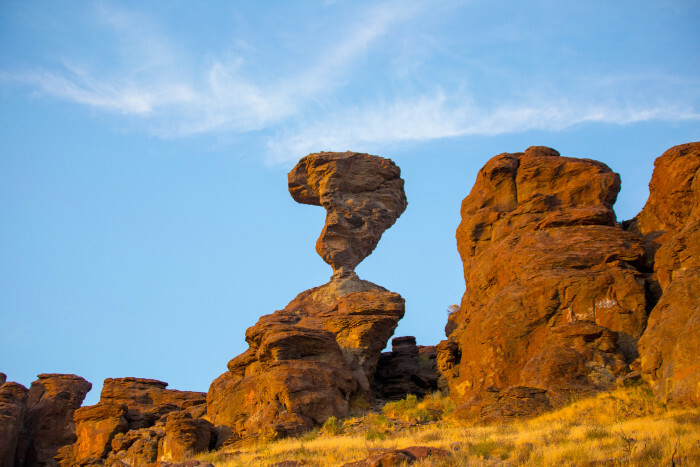 As an added bonus, Gooding's Little City of Rocks offers a mesmerizing basalt experience that is perfect for photography. 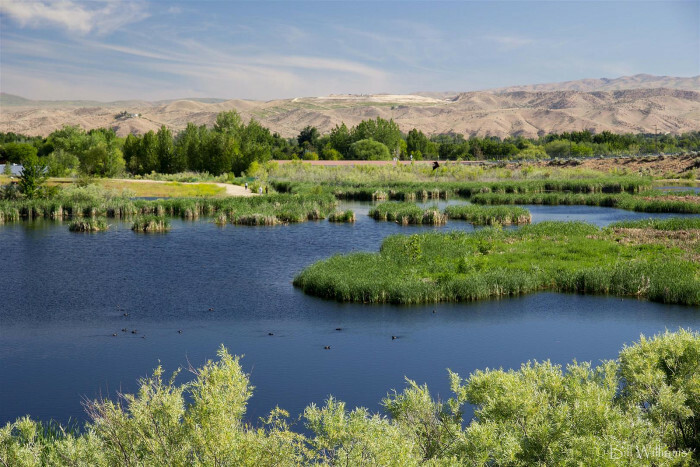 Also known as the Hyatt Wetlands, this 44-acre wildlife haven is a must for a relaxing getaway from downtown Boise. Featuring overlook areas, protected habitat islands, open water, educational kiosks, and even art, this nature preserve acts as a sanctuary and viewing area for hundreds of bird and wildlife species. 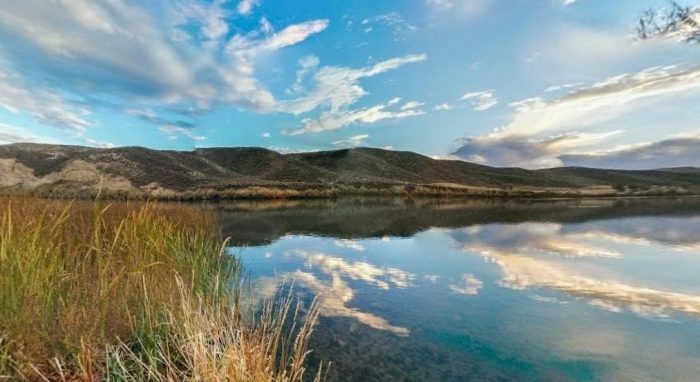 While this hidden gem in the heart of Idaho's capital is off-limits to bikes and dogs, it makes for a relaxing and all-ages reminder of nature's pristine beauty. Overlooked in favor of the larger, more grandiose Hell's Canyon, Malad Gorge in the Thousand Springs State Park offers a mini Grand Canyon experience without the drive. 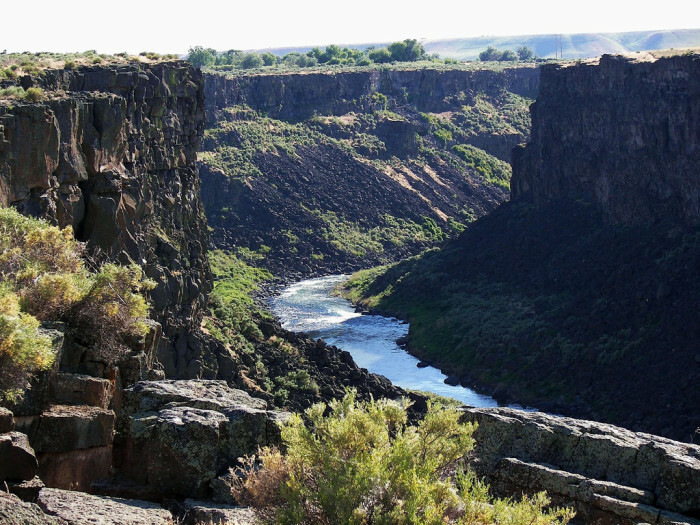 A stunning river canyon forged by an ancient volcanic eruption and eroded and smoothed by the Snake River and its smaller tributaries, Malad showcases exhilarating views from the crest, as well as small waterfalls pinpointed throughout the 250-foot deep gorge. Don't miss the Devil's Washbowl for yet another incredible perspective of the chasm...which continues to grow with time. 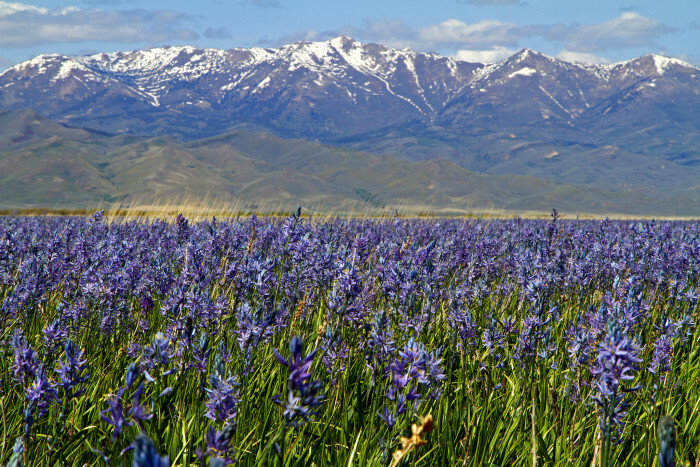 This remote oasis wetland in Central Idaho is typically a marshy water area during the early months, but come spring, awakens into a vibrant sea of purple and azure Camas Lilly blossoms. The marsh is fed by nearby Camas Creek, and overflows due to excessive snow runoff, nurturing the native flowers. But as incredible as the Camas bloom is, the opportunities for waterfowl viewing and photography is just as unique. 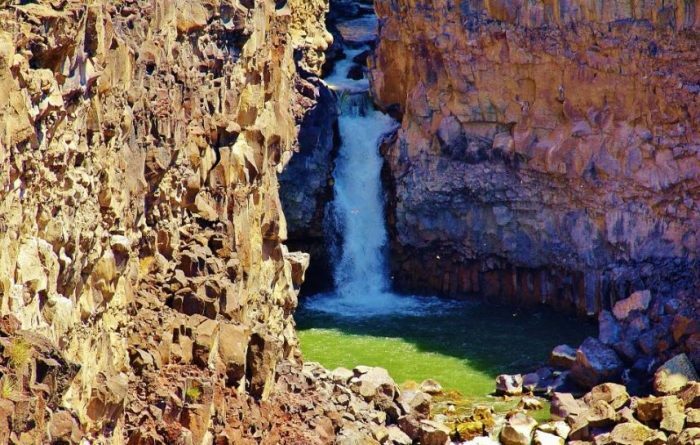 If hiking or rock climbing isn't for you, but you're craving spectacular panormamic views from above the trees, Dworshak Dam is a must-see. Standing proudly at 717 feet, Dworshak is the third-tallest dam in the US and the tallest "straight-axis" concrete gravity dam in the Western Hemisphere. A visitor and educational center at the base of the dam tells the history of Dworshak from its controversial beginnings, including a tour of the dam itself and a walk across the intimidating concrete crest. A Steelhead hatchery at the base merges into Dworshak's scenic recreation reservoir, making this historical spot perfect for a family vacation. Not for the faint of heart, the Hiawatha Trail was formerly a rail-bed, now converted into a sublime and scenic mountain bike or hike trail 15 miles long. 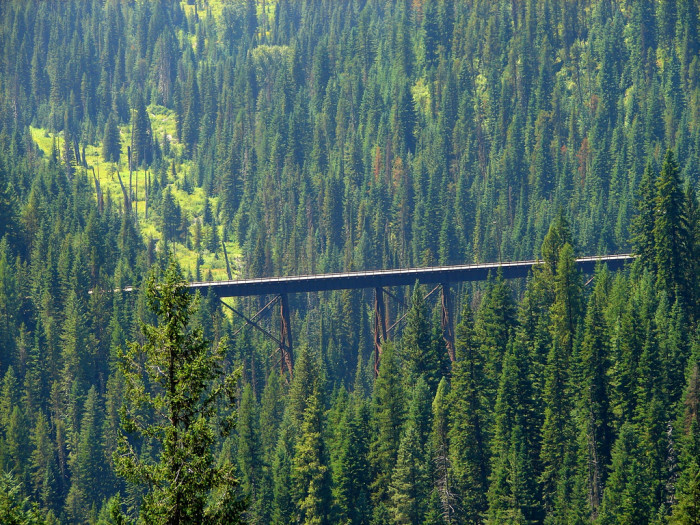 Repeatedly voted as the most beautiful "rails-to-trails" route in the country, the Hiawatha -- which sits hundreds of feet above the Northern Idaho treeline -- features ten train tunnels and seven sky-high trestles that will test your tolerance for heights. The trail also follows the crest of the Bitterroot Mountains near the Lookout Pass Ski Area. But fear not! 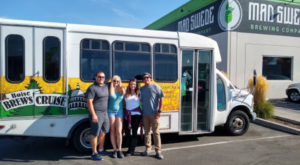 Because the route is all downhill, buses are available to transport you and your bike back to the top, making the trail an easily enjoyable and unforgettable experience for all ages. 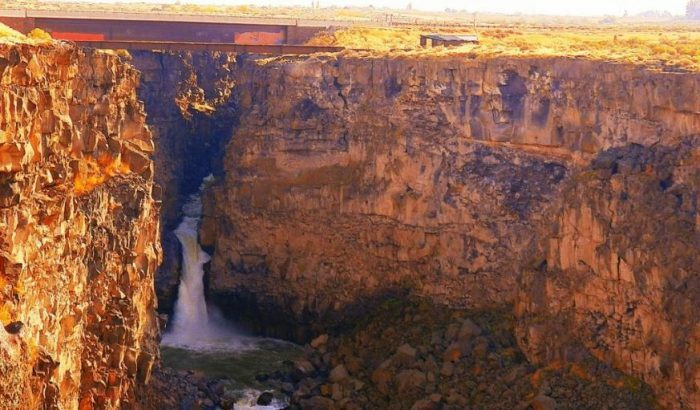 Weighing an estimated forty tons, this natural Idaho wonder forged by ancient waters and strong winds makes for a perfect day-trip and photo op. 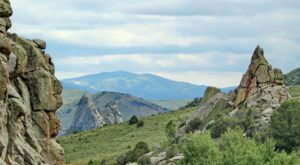 The park itself is right along Salmon Falls Creek in South Central Idaho, and offers picnic areas as well as a short hike to the Salmon Creek canyon rim. Heading towards Lucky Peak, rows upon rows of columnar basalt seem to stretch endlessly down the highway less than 20 minutes from downtown Boise. Geologically perfected as though made for climbing, the rock columns feature natural fractures that are ideal hand and foot-holds. As a well-established climbing area, the cliffs also offer hundreds of climbing routes to choose from in a wide range of skill levels, making it a stop that even climbing novices can navigate and enjoy. Hand-built by local silver miner and welder Elmer Almquist, these beautiful, folk art-style water features were erected in remembrance of one of Almquist's closest friends, who today is remembered only as Arnold. These year-round fountains are crafted from old mining salvage and are located on close to 600 acres of forested land just off of the highway. The water comes from nearby Gold Creek snow runoff, which as it comes down the steep slopes from Gold Creek mine, maintains enough pressure to run the fountains. The water is then channeled through a vertical mine pipe that prevents the water from freezing underground. In the winter, water mist causes unique ice formations that are just as worthy of a visit. Today, the property is maintained by Elmer's family, and many claim that the fountain water is the purest, most delicious-tasting water in all of Idaho. Now, go forth and explore! 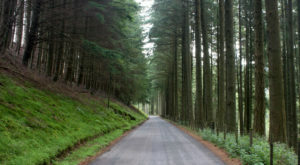 And be sure to let us know what your favorite hidden gems are in Idaho, and your best memories of those listed above.